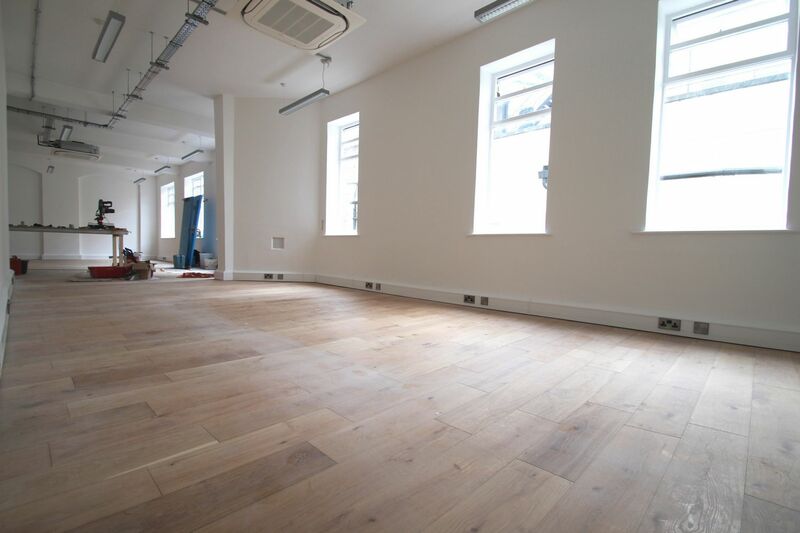 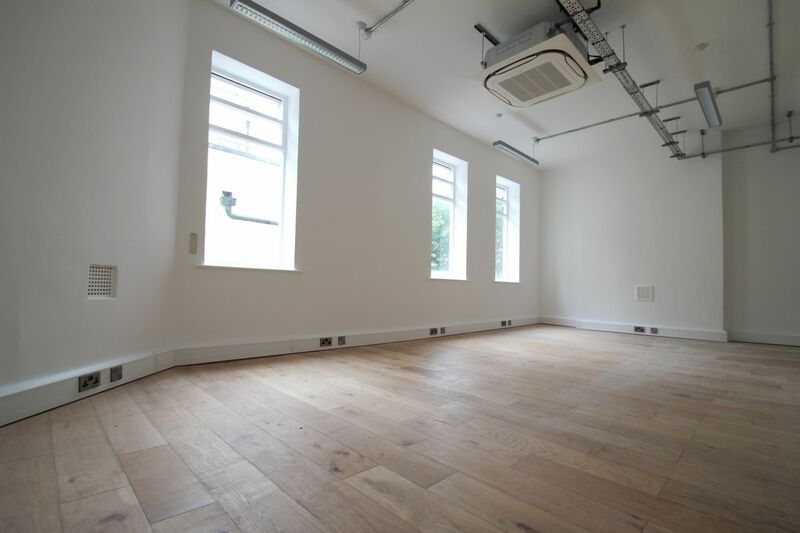 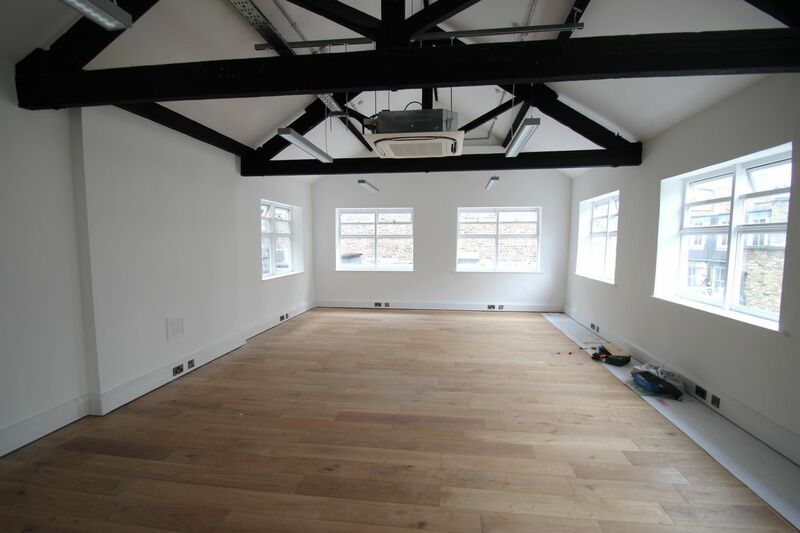 A substantial B1 office space in Clerkenwell close. 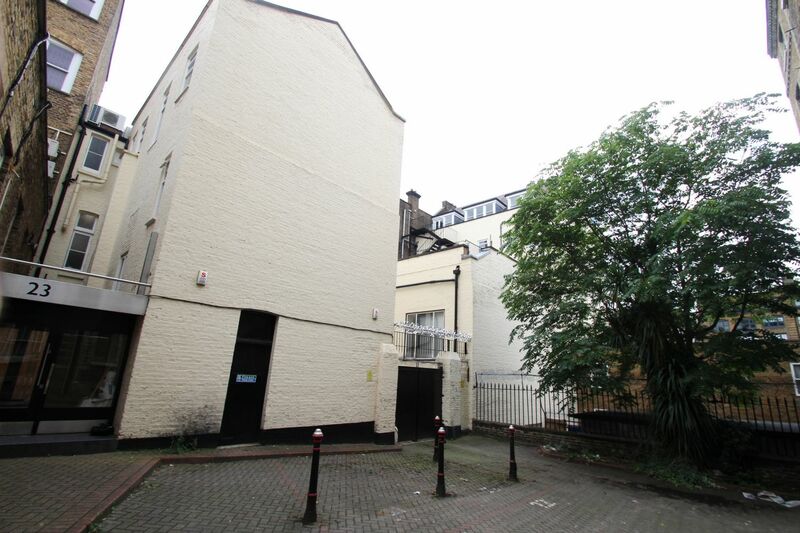 The property is located within close proximity of stations such as Farringdon. 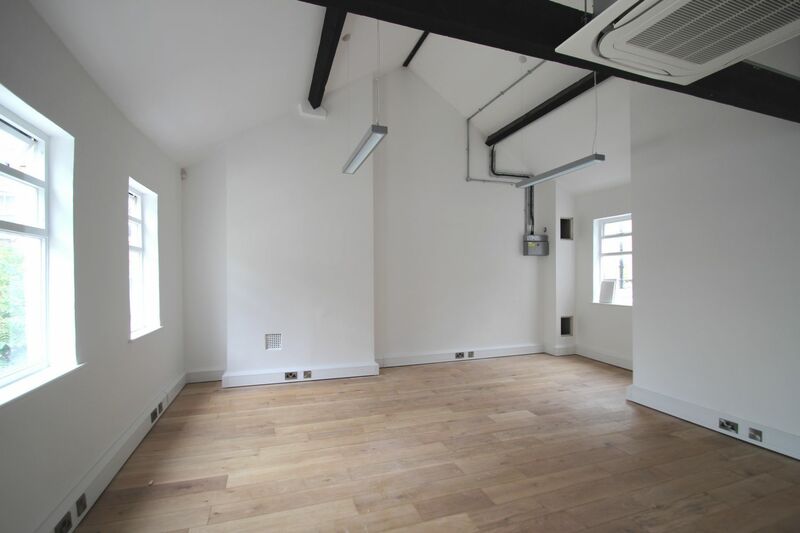 This premise ranges over 2,000 Sq Ft of floor space, high ceiling, toilet facilities in both landings, and a well presented spacious area. 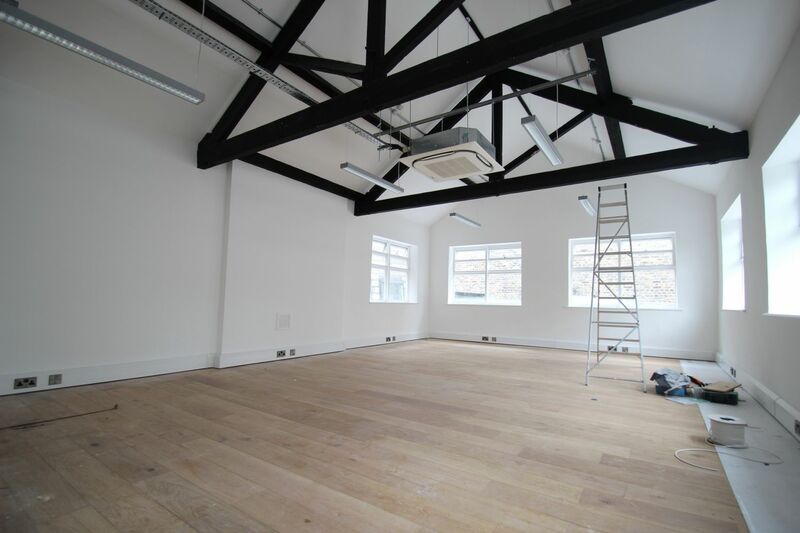 It is spread out over two floors with a generous amount of natural light and is decorated in a clean and contemporary style.